If you are not on Google+ then you need to sign up….like yesterday! I know most of us are still stuck on Facebook and Google+ seems like just another social media network. 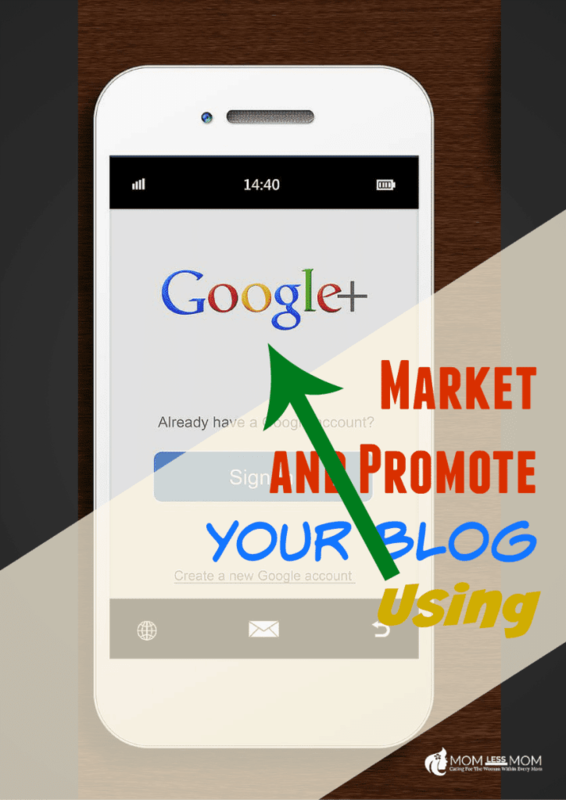 I’m here to tell you that Google+ is much more than just another social media network! If you want to grow your blog then you need Google’s help. The profile area is one of those things most of use leave blank. In some cases leaving your profile blank is perfectly fine. But not on Google+! Google+ connects your name with sites you write for and gives you an author ranking. You will want to ensure that you have the profile 100% completed to maximize your Google+ traffic. On some social media platforms it can be a real challenge to gain followers. Thankfully, it isn’t to hard to get followers on Google+. Almost everyone on Google+ is new to the platform and also looking to gain followers. Spend time every day adding people to your circles. More times than not people will circle you back. This is a great way to grow your following, which in turn gives you bigger audience to promote your blog. Google Hangouts are a great way to get your blogs name out there! People love joining Google Hangouts and this really gives you a chance to connect with new and old readers. The key to having a successful Google Hangout is promoting at least one week in advance, having an interesting topic and having a few other people co-hosting. If you are new to Google Hangouts make sure to do a few practice sessions just to get the hang of it. The great thing about Google+ is that everyone gets the opportunity to see your status updates. You don’t have to worry about any crazy algorithm, posting the link in the comments or anything like that! Simply post an update with a link to your latest blog posts and make sure to include any relevant hashtags. 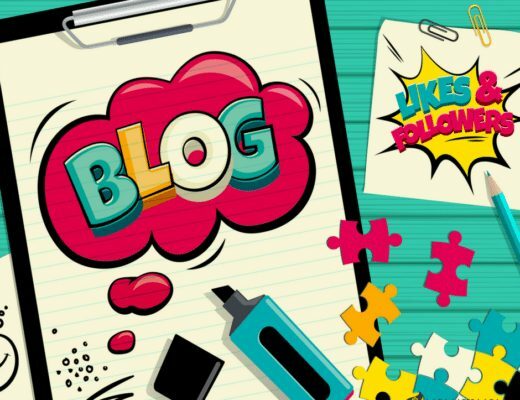 Promoting all of your blog posts will help you gain traffic but also helps you come up in search engines! 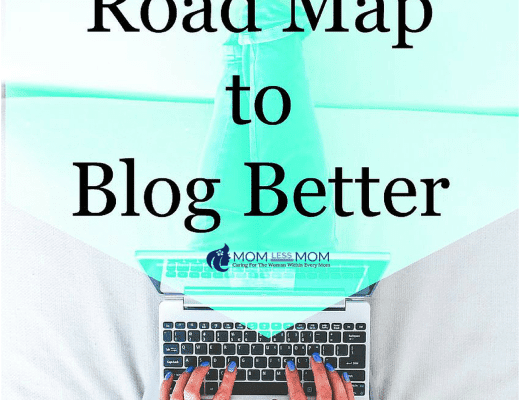 Google is really helping bloggers gain a higher authority when it comes to search engine placement, so take advantage of it! marielle altenor recently posted…How I Survived Without a Cell Phone for 7 days! One of my goals this year is to try and utilize G+ more. Thank you! Shary recently posted…It’s a Pirate Party! Hum, I have only recently stopped putting up every single item on my page-I do always put the new ones up or ones about to expire etc. I did not know that about the profile–thank you for the info. I know that a lot of bloggers are hesitant to get into G+ because they don’t use it for non-blog related stuff but it’s important and I can only see it getting more so in the future. Thank you for the tips i think i do not use Google plus enough to be honest i will have to start paying more attention to it. I love Google Plus and have been using them way more than Facebook over the past few months. I see such better traffic results with Google + than FB! This is a great article. I’m a huge G+ fan! Great points, I’m starting with G+ but I really don’t do much beyond the basics. Same with Facebook too actually *sigh*. I still have yet to figure out Google+. I have it set up differently on my blog as a page instead of me personally. Will have to look into it a bit more and get a little more involved as well. Google+ is exactly where bloggers need to focus right now. Especially in light of the thrashing that Facebook pages are getting. Reaching 1-2% of your followers is not good enough! I need to look more at being consistent on google+ for sure. I love using Google+ with promoting everything. It’s easy! I’m a big believer in Google+! I’m sure it’s going to be the biggest social network of the future!